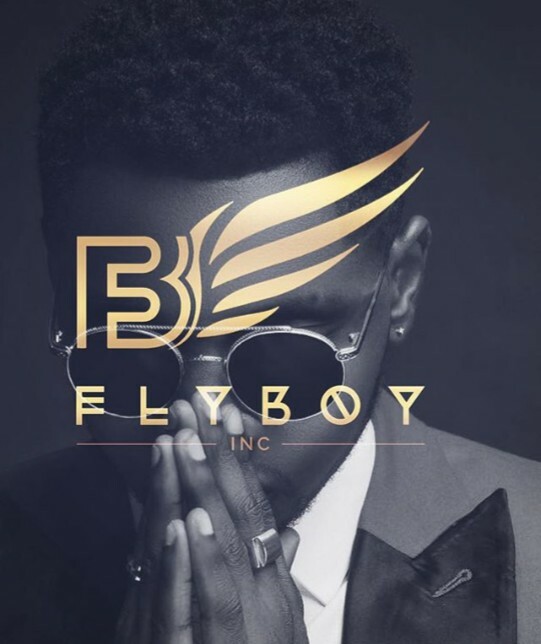 Kiss Daniel has officially launched his FLYBOY I.N.C record label logo after flaunting it on his social media bios yesterday. The Yeba singer took to all his social media platforms to share the official logo of his FLYBOY I.N.C Record Label with his face behind it. Apparently, G-Worldwide is now history after releasing a super studio album and numerous single with the Emperor Geezee owned record label. Congratulations to Kiss Daniel on this great feat at your your youthful age.